[email protected] introduced FlipaZoo Mini collectibles coming this Easter 2017. [email protected] announced the introduction of FlipaZoo Minis to complement its FlipaZoo plush collection of toys. The new collectible toys will feature over 100 different styles to collect in all. 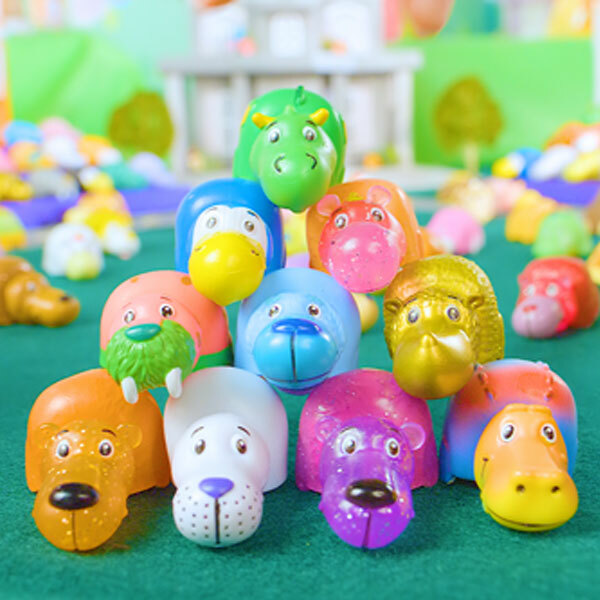 Each collectible figure can be flipped to reveal a fun secret FlipaZoo character. The collectibles will feature five unique rarity levels – common, rare, extremely rare, special edition, and limited edition. Additionally, they will feature different finishes, including gold, rainbow, and sparkle. Alan Sutton, a Sales Director at [email protected], stated that the company’s plush FlipaZoos have been a huge hit toy with children. In particular, kids love flipping the FlipaZoos to see them change from one character to another. Because of this [email protected] wanted to create a smaller, collectible version of their favorite toy. Now fans can collect, share, and trade these FlipaZoo mini collectible figures. According to Sutton, now fans have the best of both worlds. He believes that the FlipaZoo craze is just beginning. Expect FlipaZoo Minis to appear on store shelves at retailers like Walmart starting this Easter. Pricing for the new collectibles will range from as low as $1.98 to $9.98. 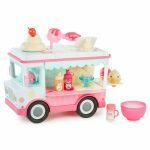 Let’s see if the FlipaZoo craze begins and whether it can reach the level of Shopkins!